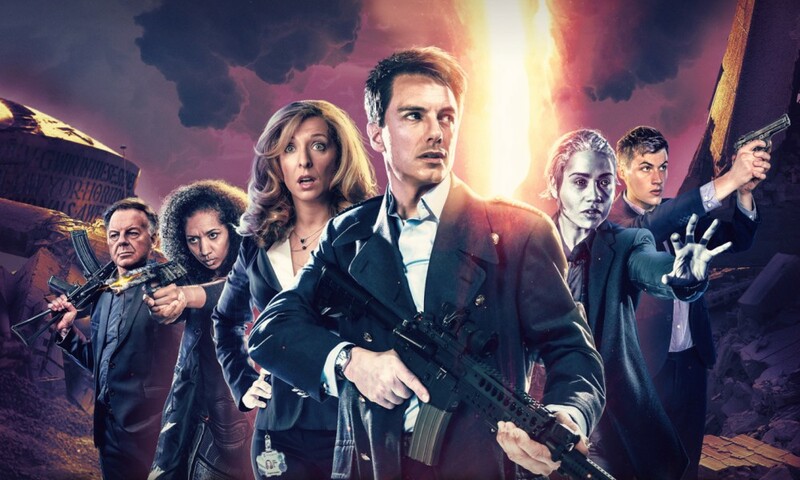 The last two releases of this season of Torchwood adventures are The Office of Never Was and The Dying Room. 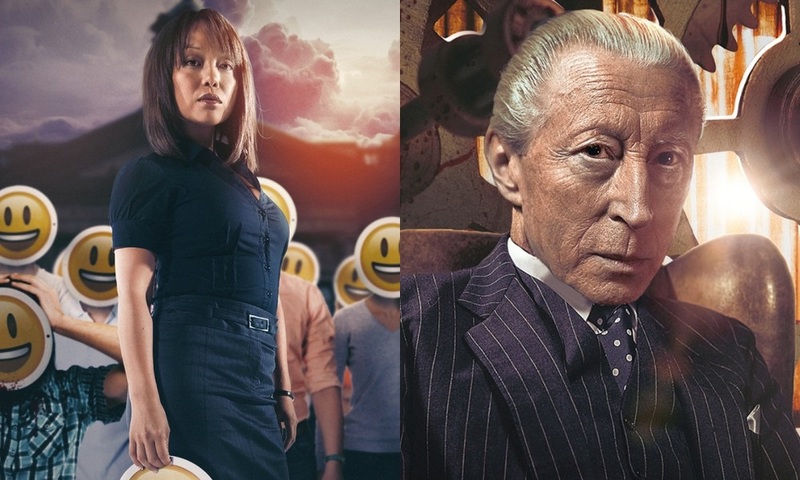 The Office of Never Was brings back both Ianto and the somewhat neglected Committee, while The Dying Room, like the season’s earlier The Dollhouse, delves into Torchwood’s past with a new character. Ianto Jones has got some of the best Torchwood stories thus far, like the captivating Fall to Earth and the emotionally complicated Broken. The Office of Never Was, though, largely eschews character-based drama for a story inspired (according to the extras) by an old episode of The Avengers; to me, it felt like something you might see in a comic book, with a hero isolated in a complicated labyrinth concocted by a villain. To be honest, these kinds of stories never do much for me: the danger is contrived and the stakes arbitrary, and thus the whole thing lacks weight. And what might work well in a visual medium struggles a bit on audio, since Ianto, who is by himself for big chunks of the play, has to speak aloud all of his actions to himself, and lots of dialogue is the antithesis of suspense. The Dying Room is written by Lizzie Hopley, who has acted in many Big Finish plays including as doomed Eighth Doctor companion Gemma Griffin in Terror Firma, and did some Short Trips back in the hardback days, but here writes her first script for the Doctor Who universe. The story is set in Paris during World War II, with the city under German control, and a Nazi interrogator (The Prisoner’s Mark Elstob) trying to discover the secret of “Torchwood” from a humble theology professor (Simon Russell Beale). And who is the charming Madame Berber (Doom Coalition’s Emma Cunniffe)? It’s a decent story. It goes back and forth between the interrogation and Beale’s Le Duc narrating the actions that led to him being captured, and though this works for making the flashbacks interesting, I think it detracts from the interrogation, as you don’t quite get the intensity that just two people verbally sparring in a room could give you, since the story cuts away and lets you breathe. Beale is an effective narrator and performer both, though, and I particularly loved his interactions with Cunniffe, which have the right tinge of flirtation without going too obvious. As with The Dollhouse, I don’t know that it’s a story that demanded to be told, but WWII is a more obvious setting for the series than 1970s LA, and the story succeeds on its own terms to a degree Dollhouse did not. I’d hear more of this version of Torchwood, at least! 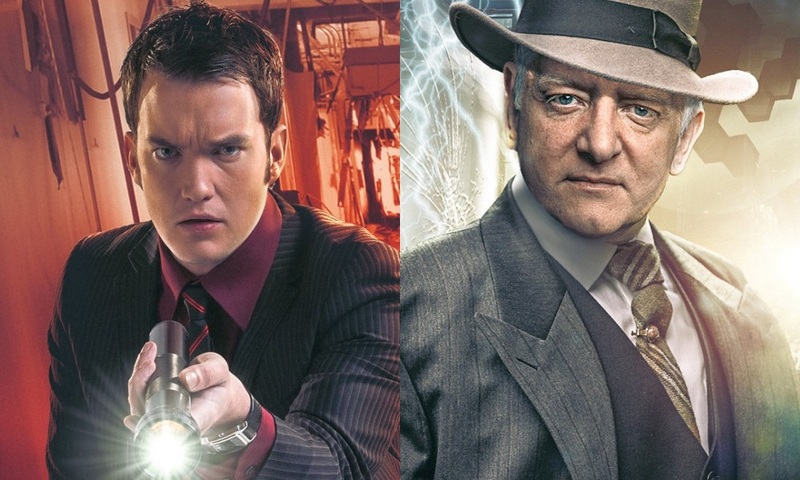 The Office of Never Was (by James Goss; starring Gareth David-Lloyd) and The Dying Room (by Lizzie Hopley; starring Simon Russell Beale, Mark Elstob) were released by Big Finish Productions in July and August 2017 respectively.